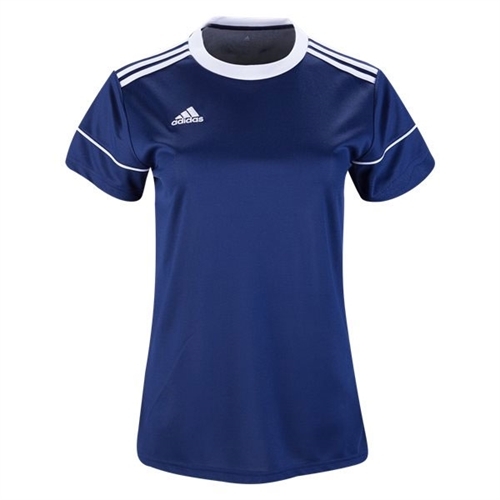 Our adidas Women's Squadra 17 Jersey rises to the call with breathable climalite® fabric that moves moisture away from your body. 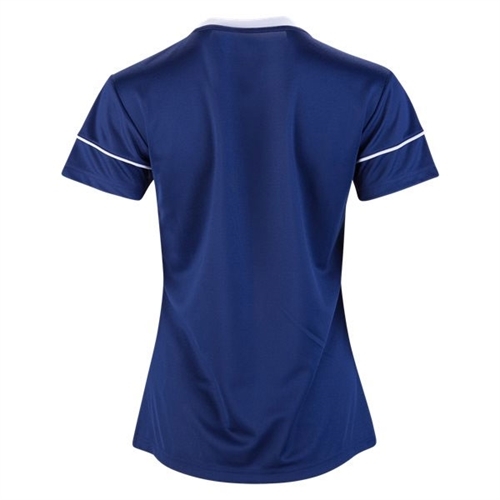 With 3-Stripes on the shoulders, piping around the upper arm and an adidas badge of sport for a classic style. Soccer requires quick moves and sustained effort.